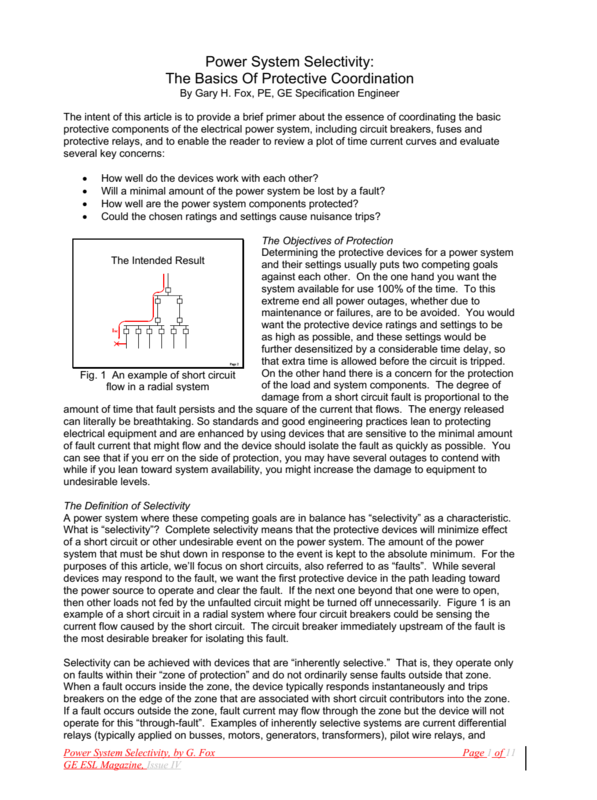 The intent of this paper is to provide a brief primer about the essence of coordinating the basic protective components of the electrical power system, including circuit breakers, fuses and protective relays. How well do the devices work with each other? Will a minimal amount of the power system be lost by a fault? How well are the power system components protected? Could the chosen ratings and settings cause nuisance trips? Determining the protective devices for a power system and their settings usually puts two competing goals against each other. On the one hand you want the system available for use 100% of the time. To this extreme end all power outages, whether due to maintenance or failures, are to be avoided. You would want the protective device ratings and settings to be as high as possible, and these settings would be further desensitized by a considerable time delay, so that extra time is allowed before the circuit is tripped. On the other hand there is a concern for the protection of the load and system components. 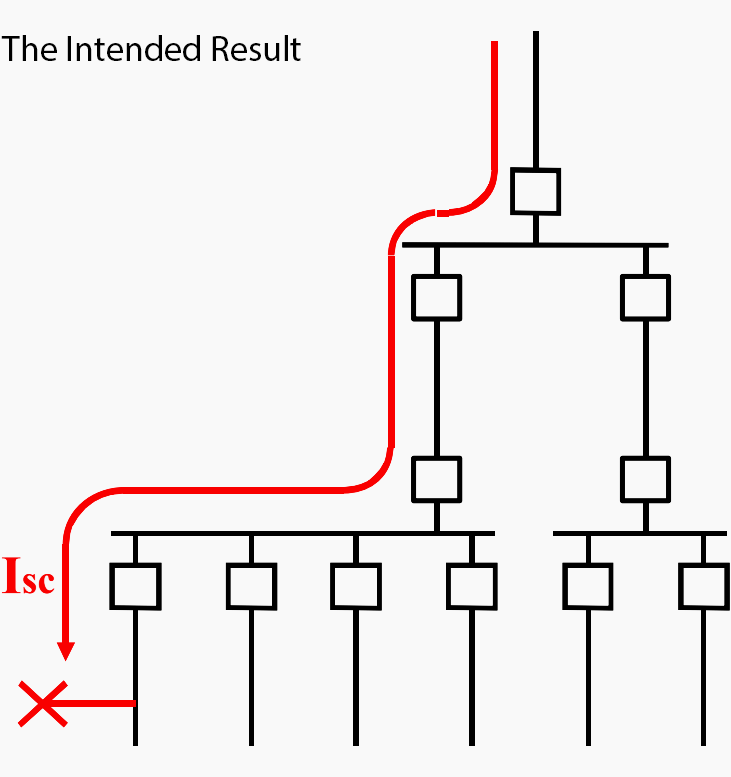 The degree of damage from a short circuit fault is proportional to the amount of time that fault persists and the square of the current that flows. The energy released can literally be breathtaking. So standards and good engineering practices lean to protecting electrical equipment and are enhanced by using devices that are sensitive to the minimal amount of fault current that might flow and the device should isolate the fault as quickly as possible. 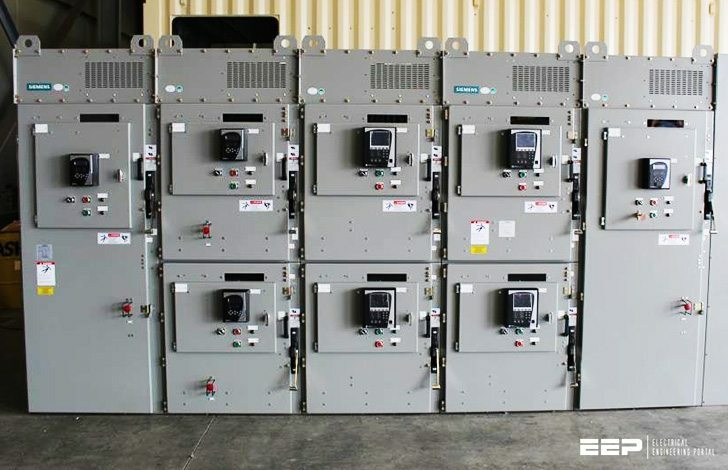 You can see that if you err on the side of protection, you may have several outages to contend with while if you lean toward system availability, you might increase the damage to equipment to undesirable levels. A power system where these competing goals are in balance has “selectivity” as a characteristic. What is “selectivity”? Complete selectivity means that the protective devices will minimize effect of a short circuit or other undesirable event on the power system. The amount of the power system that must be shut down in response to the event is kept to the absolute minimum. For the purposes of this article, we’ll focus on short circuits, also referred to as “faults”.